Whole30 Day 24: Winner Winner Chicken Dinners! Hey! It’s Day 24 of your January Whole30, which means you’re just SIX DAYS FROM COMPLETION! But don’t get complacent on me—you’ll kick yourself if you suddenly face-planted into a plate of mac ’n cheese right before crossing the finish line. Instead, take advantage of your newfound energy, and sprint to the end of this marathon. 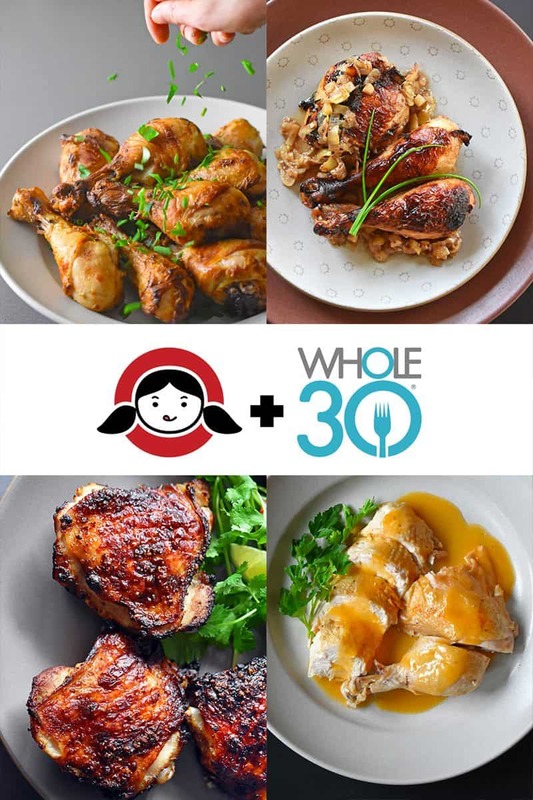 That’s when you’ll take the Whole30 winner’s podium, but in the meantime, you can sink your teeth into these Whole30 winner winner chicken dinners! These recipes are all bursting with flavor, and perfect for busy weeknights. 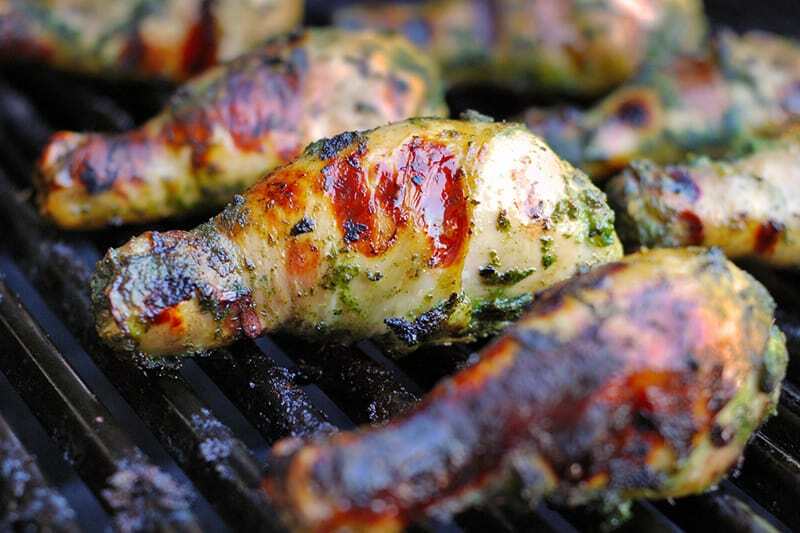 Chicken is budget-friendly, and let’s face it—it’s pretty much everyone’s favorite protein. Pick one (or more) of these chicken dinners to make this week, and I bet no one’ll give you guff about Whole30 food being boring, restrictive, or bland. In fact, I see some high-fives in your future. Time to get your Whole30 winner chicken dinner on! Get the recipe for Fiona’s Green Chicken here! 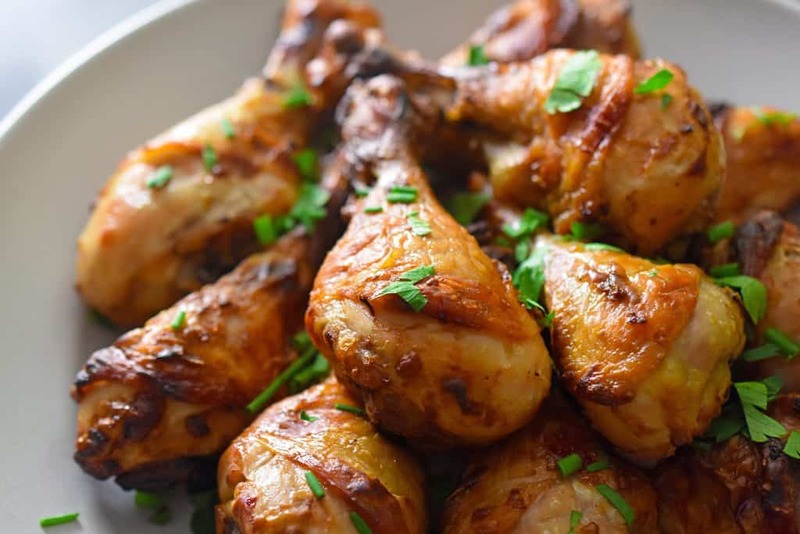 Get the recipe for Damn Fine Chicken! 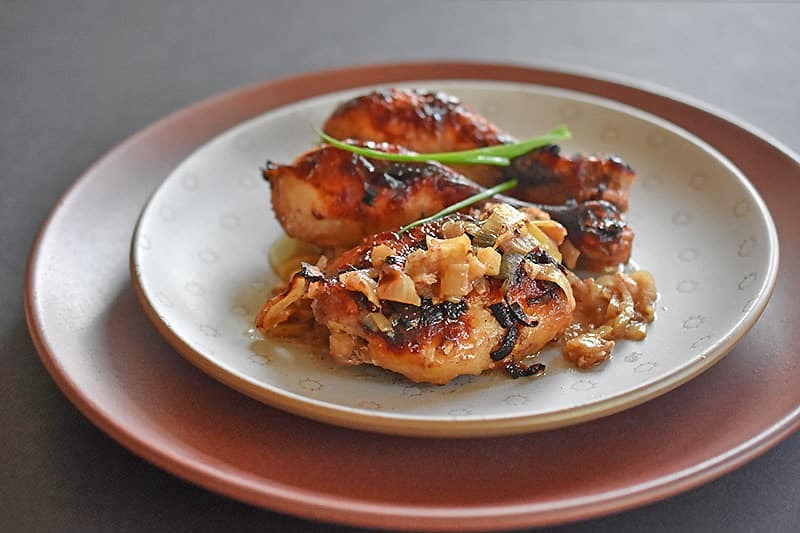 Get the recipe for Vietnamese Lemongrass Chicken! 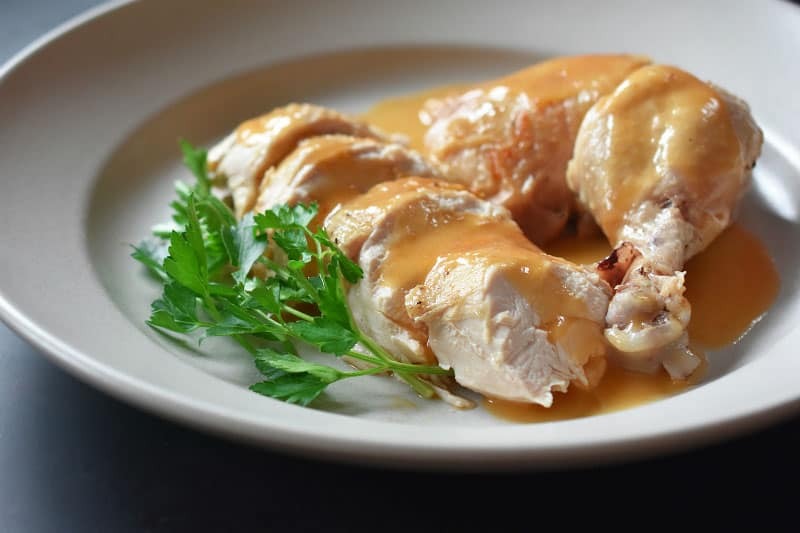 Get the recipe for Orange Dijon Chicken here! 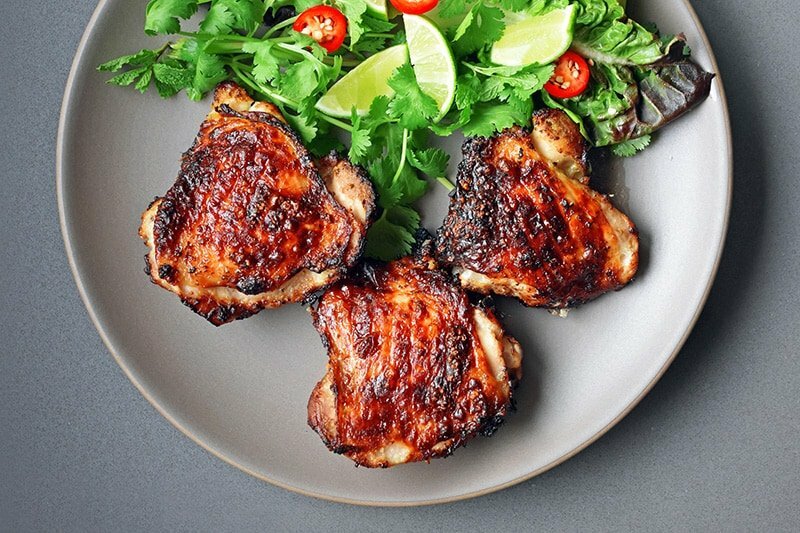 Enough Whole30 winner winner chicken dinners for you? Now, hop to it!